70off Industrial packing benches manufactured and delivered within a week. Even well planned operations,still have the occasional urgent requirement. As a UK manufacturer, been able to respond to customers is of the utmost importance. 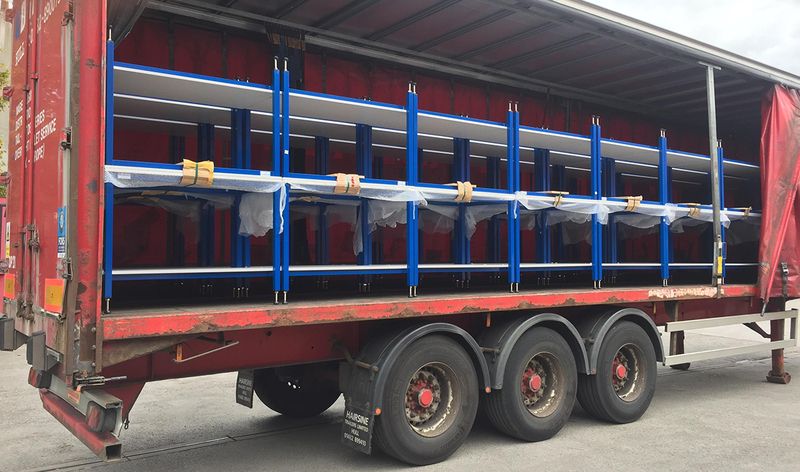 The investment made in CNC machines has made it possible to deliver well engineered, robust well engineered packing benches on a quick delivery. A big help when these urgent requirements come along. 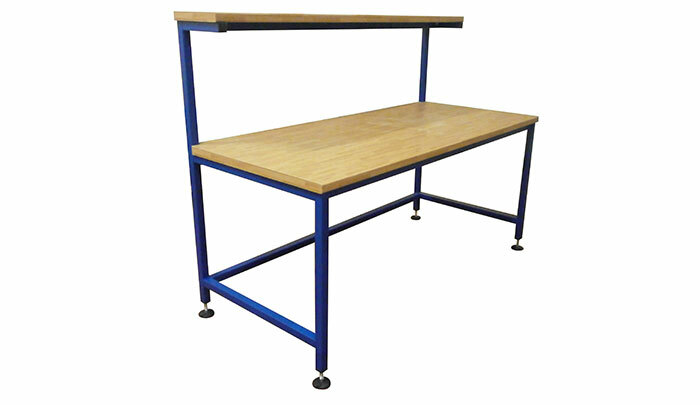 To manufacture a large quantity of packing benches quickly for a customer. Who needs to get a site operational quickly. And them not having to compromise with quality or build strength. Not having to provide additional skilled labour to assemble items. As all Spaceguard products arrive fully assembled. Simply take them off the lorry, put in to position and then your operational. Easy.